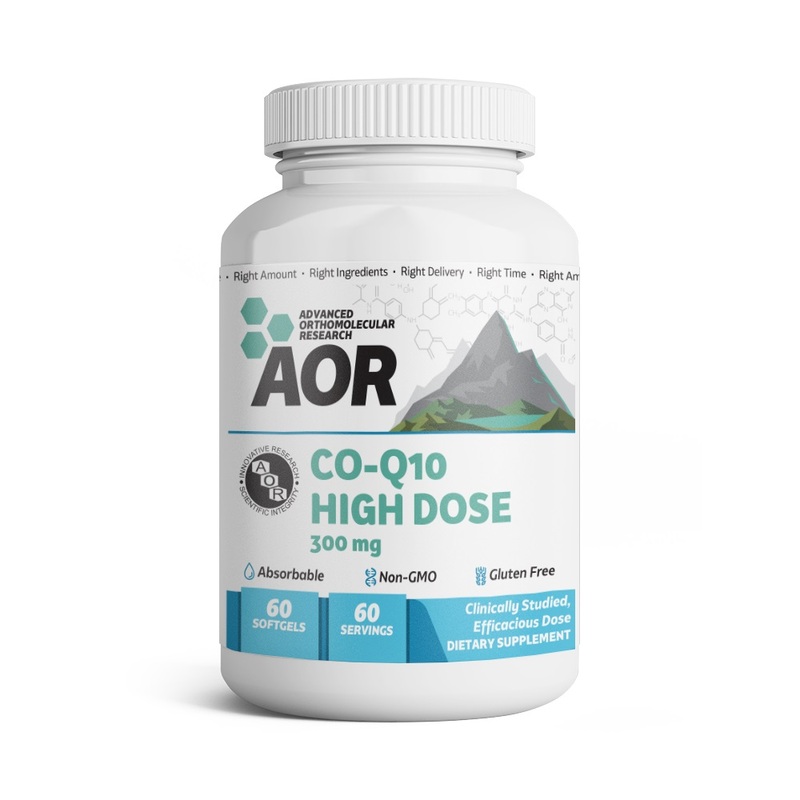 Co-Q10 helps produce cellular energy in the mitochondria, and it is a powerful fat-soluble network antioxidant and supports healthy cardiovascular function. Directions: Take 1 softgel daily with a meal containing oil/fat, or as directed by a qualified health care practitioner. Caution: Consult a health care practitioner prior to use if you are taking blood pressure medication or blood thinners or if you are pregnant or breastfeeding. This product contains soy. Do not use if you have a soy allergy. Other ingredients: rice bran oil, tocopherols (soy). Softgel: bovine gelatin, glycerin, purified water, caramel, carob extract and propylene glycol.